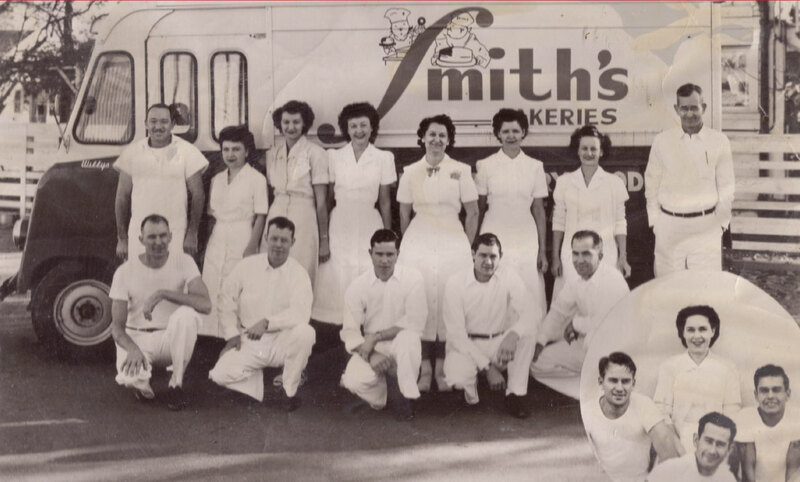 Smith’s Bakeries was founded in Bakersfield in 1945 by Howard Smith and Roy Balmain. Their goal was to provide the best possible baked goods for the community. 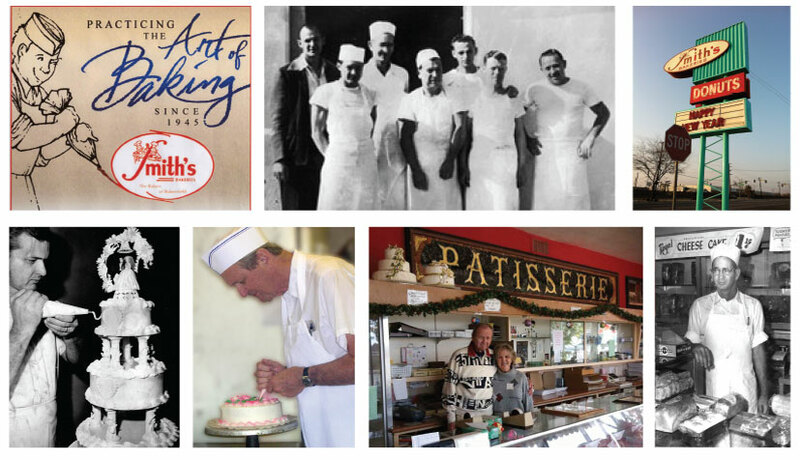 Over the years, Smith’s has grown to several locations. 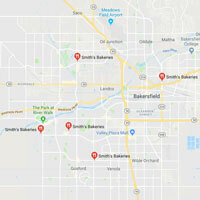 Jim Balmain, who has been at Smith’s for over 50 years, and his wife Jacque purchased the business in 1985 from Howard and Roy, and have continued to operate the business with the same goals and energies of its founders.